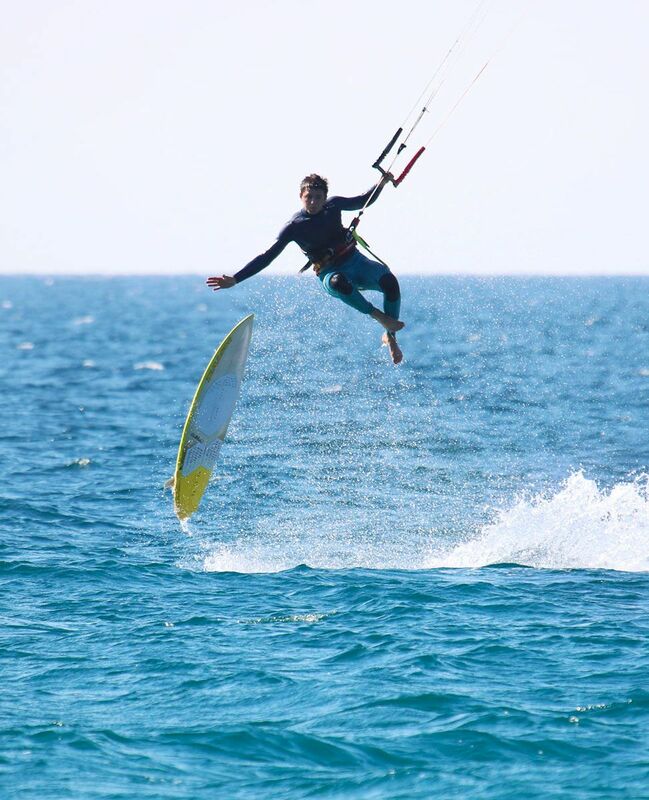 No matter what your kitesurfing level is (as long as you come back upwind), or what kind of surfing style you prefer – we got your back. We have the best selection of Naish kiteboarding gear that’s ready to rent. We have the latest generation equipment and renewed every year to ensure a safe practice. Just find us on Los Lances or Valdevaqueros, our two favourite spots in Tarifa. We’ll be happy to give you advice on where to ride that day to make the most of the wind conditions. 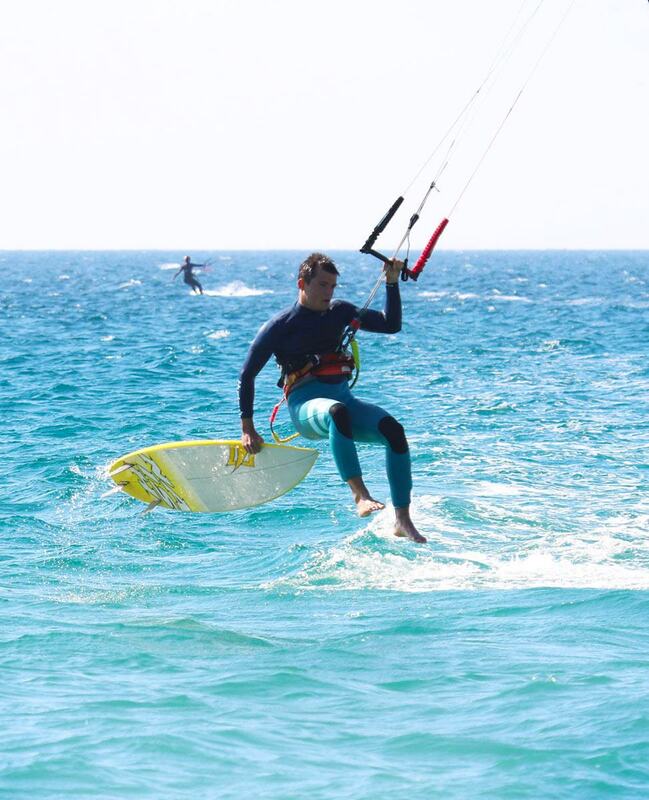 We’ll also be ready on hand to help you adjust your equipment, talk kitesurfing, windsurfing or provide any other kind of friendly advice you need. A desire to test the latest model of Naish Strapless? 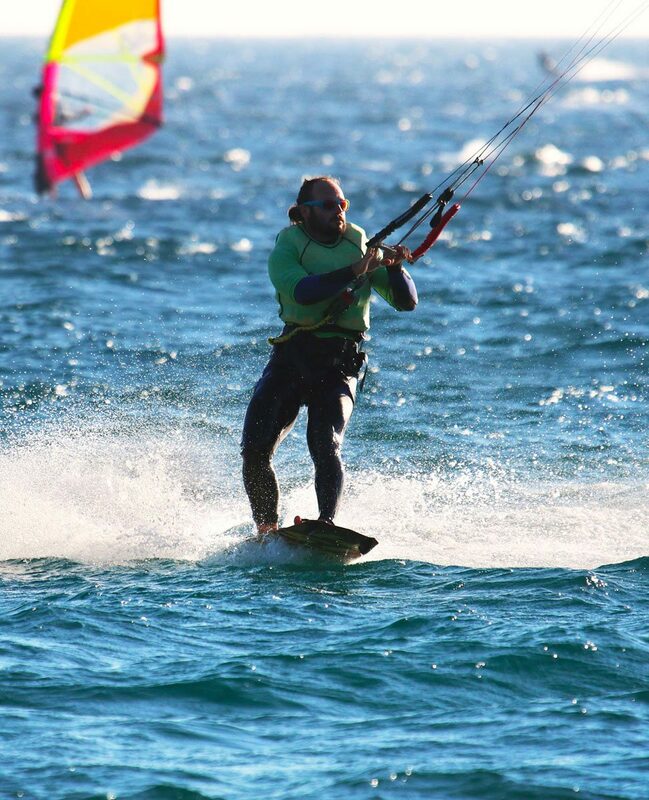 Partner of B3 Pro Shop in Tarifa, we have access to a wide range of equipment. You can test a large range of equipment to see what suits your style. Swap your gear as often as you like and find your favourite combination. We update our equipment each year to ensure you’re learning with the best. Naish is our brand of choice. Professionals love it, and so do we. Come in the summer and take advantage of the buzzing vibe and plenty of sun. 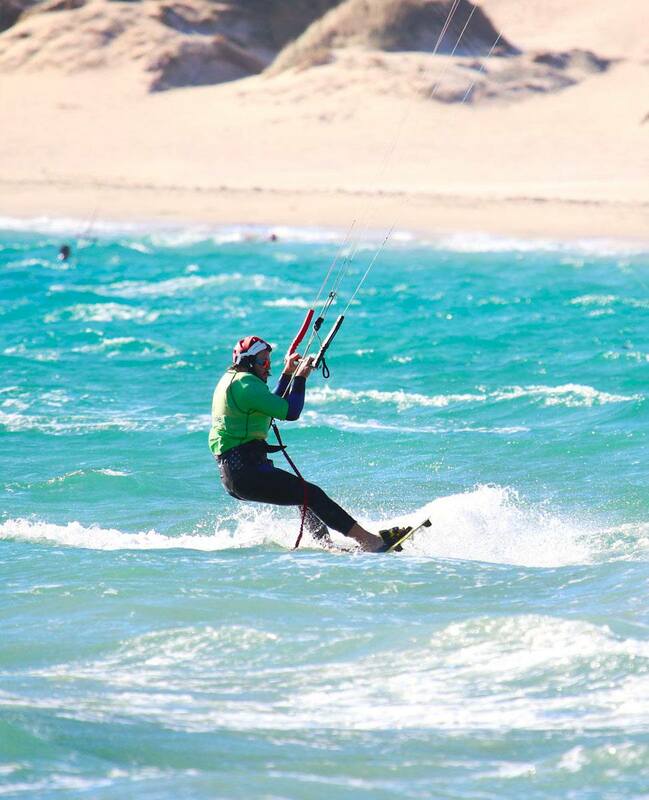 Or visit us in low-season and enjoy a more laid back Tarifa. Receive a 10% discount on your next rental or on courses to continue progressing as soon as you have completed your Freeride membership card. 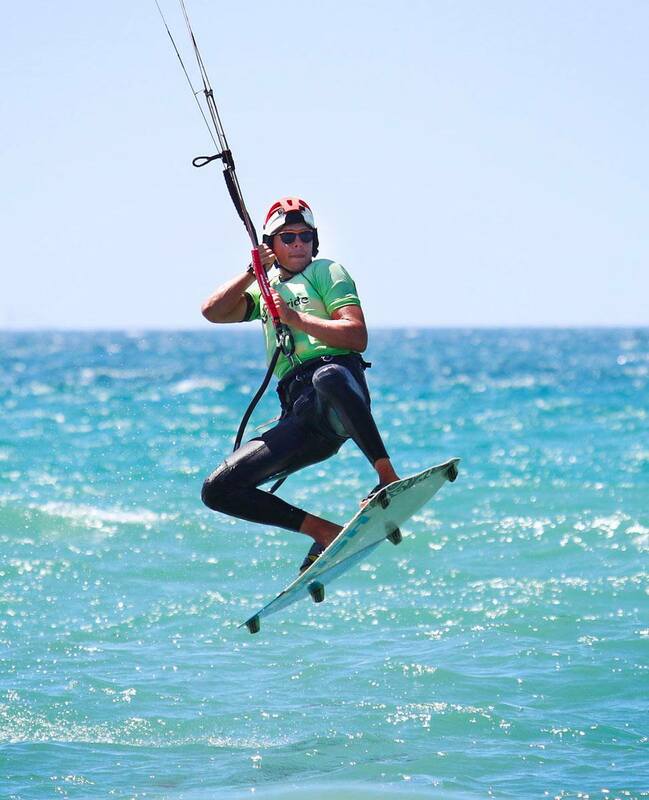 In order to rent with us, you need to be able to at least ride constantly upwind, recover your board in body drag and relaunch your kite from the water without any problem. If you haven’t had lessons with us, we’ll need to see a card certifying your level (such as an IKO certification). If you don’t have such a card, there’s a 15€ surcharge for us to personally check your level. 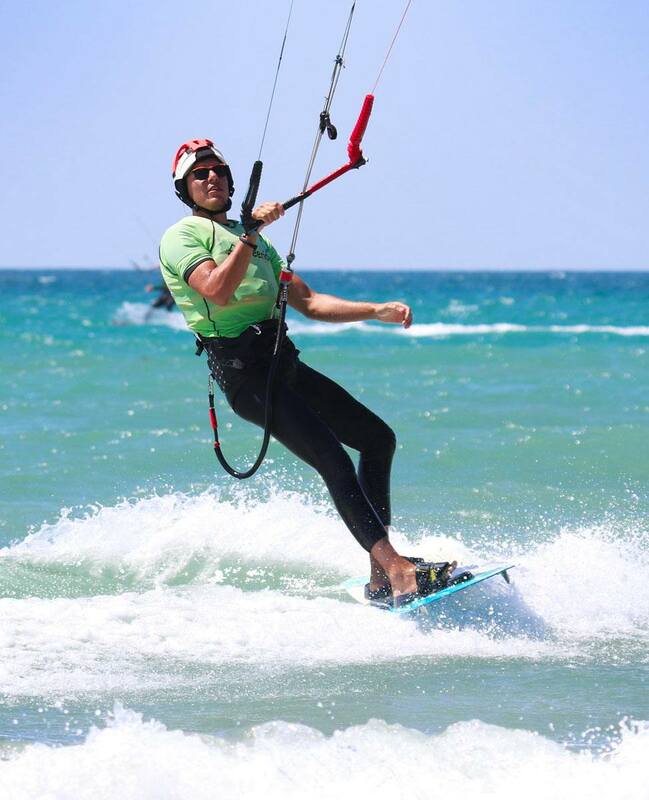 We also provide kitesurf lessons for all levels. harness and wetsuit. It’s 5€ per Item. Wind a little capricious (it’s nature) but a big thank you to FRT for its availability and service that allowed me to ride every day. We had three fantastic days of kitesurfing. The wind conditions were great, the equipment was high quality and the lessons easy to follow. The perfect place for progress! Very professional lessons. Patient instructors, brand new equipment, great location and great ambiance. The best for a fantastic kite experience.